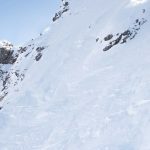 There’s no one-run-fits-all for every type of skier, and the same goes for Valentine’s Day dates in the Rockies. From low commitment, fun and flirty greens, more exciting blues with an easy-to-bail option, to highly involved yet rewarding blacks, we’ve sorted out the best Rockies date ideas to suit your relationship level. 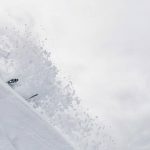 Here are some great Valentine’s Day night activities to top off your day skiing and riding the SkiBig3 resorts. No relationship? No problem! Mt. 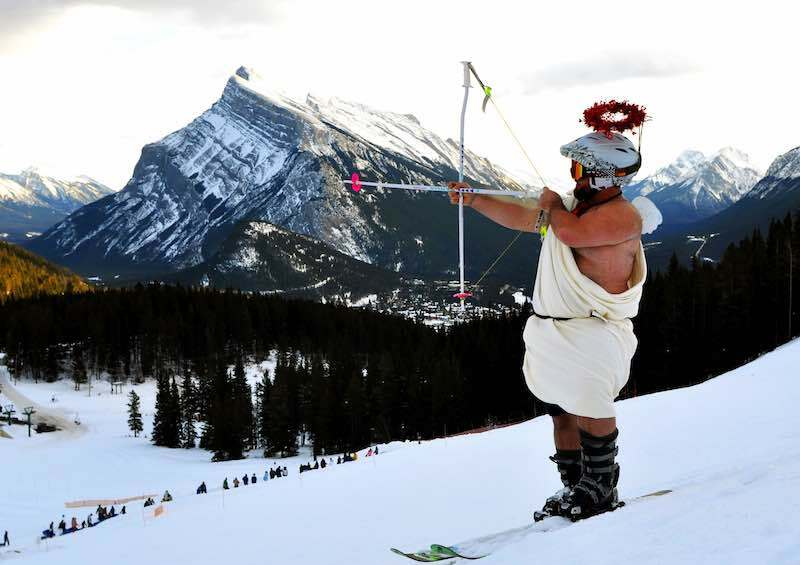 Norquay’s ‘Lifts of Love’ event is a tried and true way to meet the future Mr. or Mrs. Think speed-dating, chairlift style. Not feeling the vibe? It’s a short ride to bail at the top of the Cascade Chair. Want to impress that ski cutie even more? There’s a whole run down to show off your style. If you can’t make it out to Banff for Valentine’s Day itself, Mt. 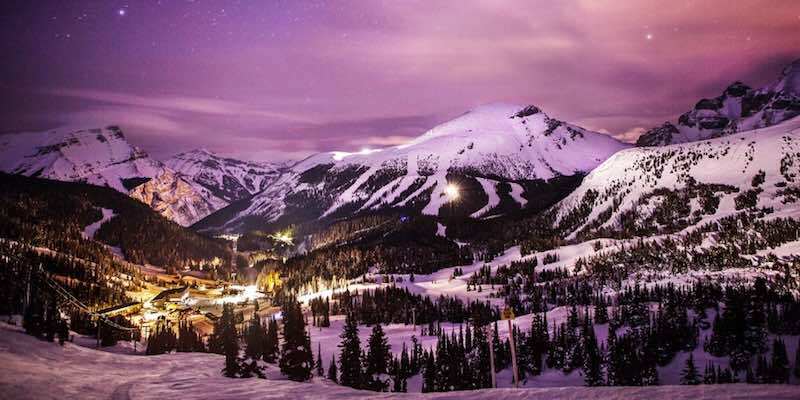 Norquay offers night skiing every Friday and Saturday night, included with your SkiBig3 Lift Ticket. Note that Lifts of Love is held on February 9th, 2019. Had your share of skiing for the day, and want to keep date night simple? 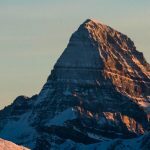 There are several great skating locations right in the town of Banff and village of Lake Louise, within an easy walking distance to a variety of restaurants for a romantic meal. 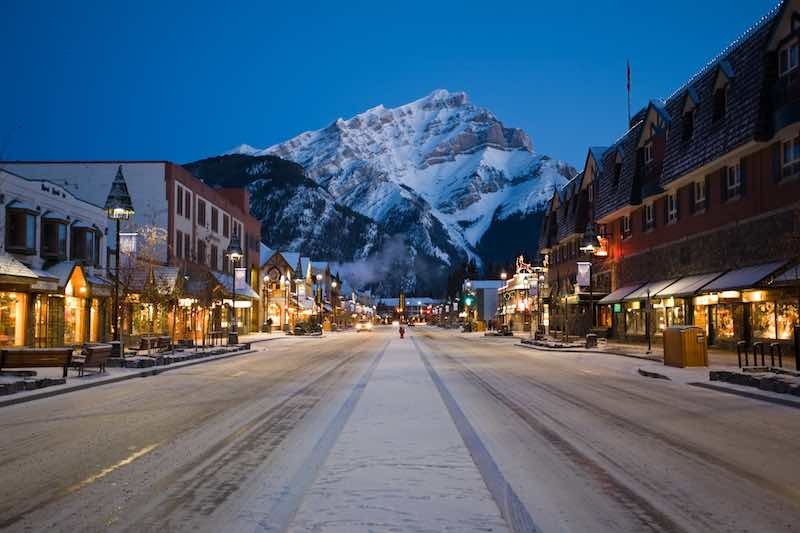 The Bow River skating oval, high school skating rink, and Fairmont Waldhaus rink are all great options in Banff, while the Post hotel rink and Lake Louise itself will be unforgettable experiences in the village of Lake Louise. Feeling a bit more adventurous? Try out these locations – be sure to bring your headlamp and check the ice thickness first! Photo courtesy of Fairmont Chateau Lake Louise. A great step to literally test the waters with someone is to share a starry soak. Après ski soaks are essential to any Canadian winter vacation, and are the perfect way to nourish a little conversation with a side of spark. Photo courtesy of Banff Aspen Lodge. 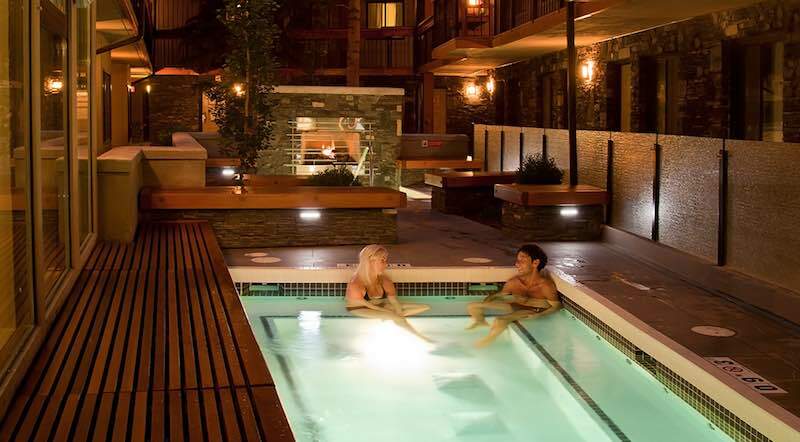 There are several unique hot tub spots in the town of Banff to relax with your Valentine. Just remember to keep it PG unless you’re in your personal hotel Jacuzzi! 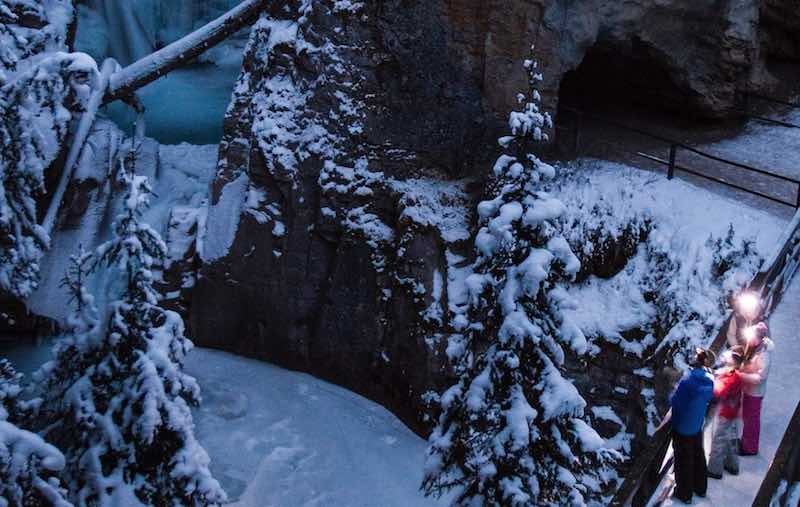 A visit to the Banff Upper Hot Springs, included with every 3+ Day SkiBig3 Lift Ticket, offers beautiful, unobstructed views of the Rundle range. If you happen to be staying at Sunshine Mountain Lodge, Banff National Park’s only ski-in/ski-out accommodation, be sure to take a dip in their slope-side hot tub as you eye up which run you’re going to hit first. Photo courtesy of Travel Zoo. At this stage of date night, you want the perfect blend of low-pressure activities while throwing in a little creativity to pique one another’s interest. A starry walk to Vermillion Lakes keeps things cute and simple, with several docks to choose from to share a blanket and a thermos of hot cocoa as you stargaze the night away. You’ve moved past the turmoil of teaching your significant other how to ski, and now your relationship can take anything. Ready to push the boundaries of date night? Why not get off the beaten path for a unique night time adventure. Watch the walls of a frozen canyon transform to an out-of-world experience with the Discover Banff Tours Evening Icewalk, or join a guided night snowshoe tour with Fairmont Chateau Lake Louise to take in world-class views under a blanket of stars. Photo courtesy of Discover Banff Tours. For the more ‘advanced terrain’ relationships where a box of chocolates just won’t cut it, Mt. 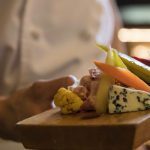 Norquay’s Starlight Dinner is sure to impress. 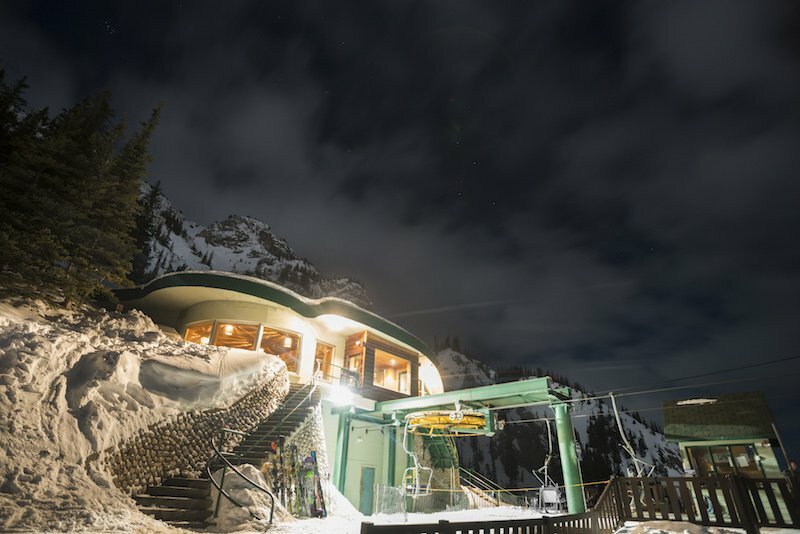 Held at the Cliffhouse Bistro on February 23rd, you’ll get to explore the starry side of the slopes as you take a romantic chairlift ride up the North American, complete with a decadent gourmet meal crafted by Chef Morne. Cliffhouse Bistro at Mt. Norquay. Photo courtesy of Mt. Norquay. 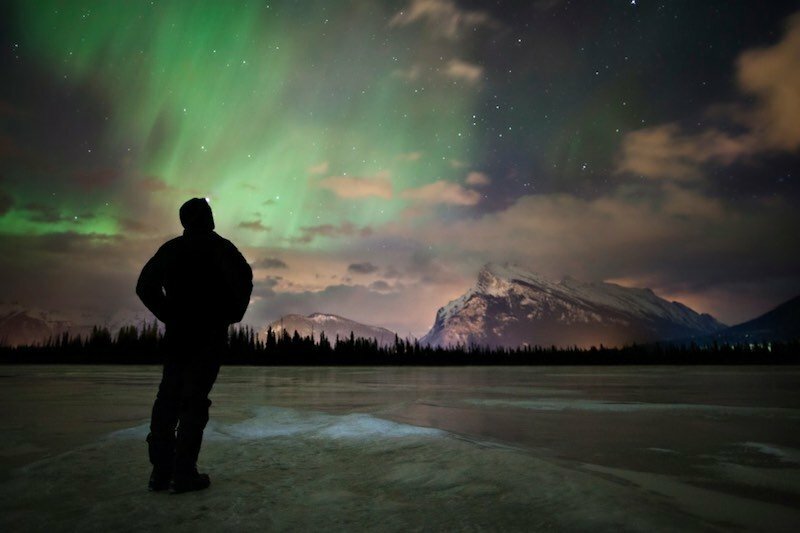 Whether Valentine’s Day or any night of winter, these are great experiences to try for yourself on your visit to Banff National Park. 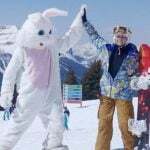 Call our in-Banff SkiBig3 Vacation Planners today at 1-844-754-2443 or plan your next Canadian Rockies ski vacation online. Great Ski & Stay Packages available now.